We have reduced our weekly rental rate to 1000GBP for our 3 bedroom Queen Street Apartment for after easter. This apartment is located in the New Town area of edinburgh and only minutes walk away from Princes Street. 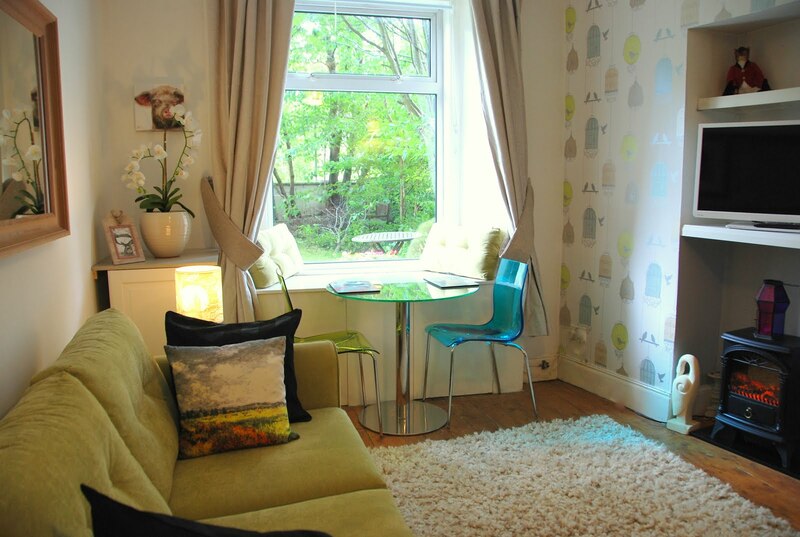 3 Bedroom, 4 bathroom, luxury accommodation in Edinburgh, sleeps 6 guests. Special rate is for April 2012.